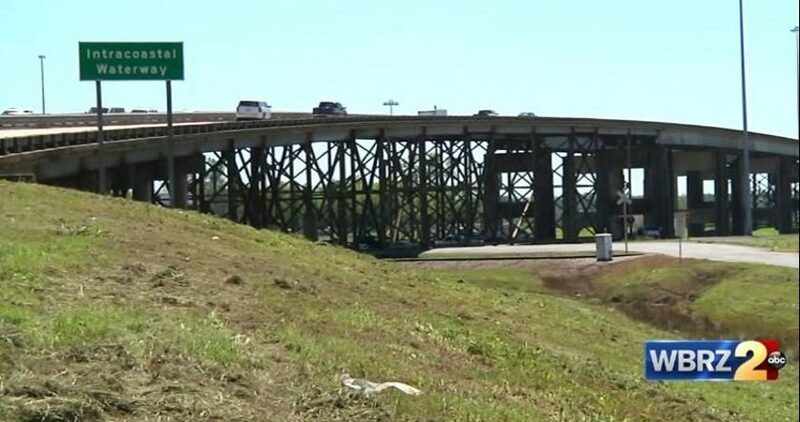 PORT ALLEN – The outrage is growing over metal plates that are slowing drivers to a crawl over the Intracoastal Canal Bridge. Thick steel plates, which are being used to join together parts of the bridge while repairs are being done, have multiplied from one lane to two. 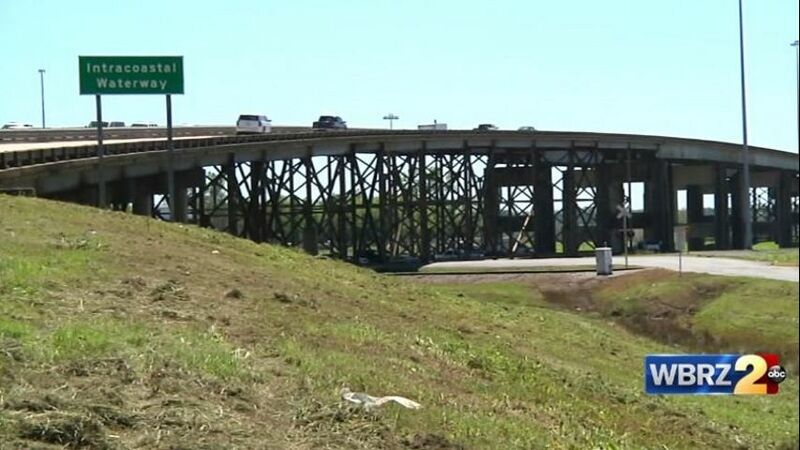 “It’s become very problematic because they’re so thick that they’re really acting like speed bumps and really impeding the flow of traffic,” said Senator Rick Ward. The plates are not only causing an uncomfortable ride, they’re slowing down traffic considerably. A normal drive from Plaquemine to Port Allen should only take 15 minutes. On Wednesday afternoon, that drive time had bumped to approximately one hour and 10 minutes. According to DOTD, the entire project is set to be complete by summer. However, the bridge work was actually contracted out, which complicates things.